Celebrating The 100th SBC Magazine! 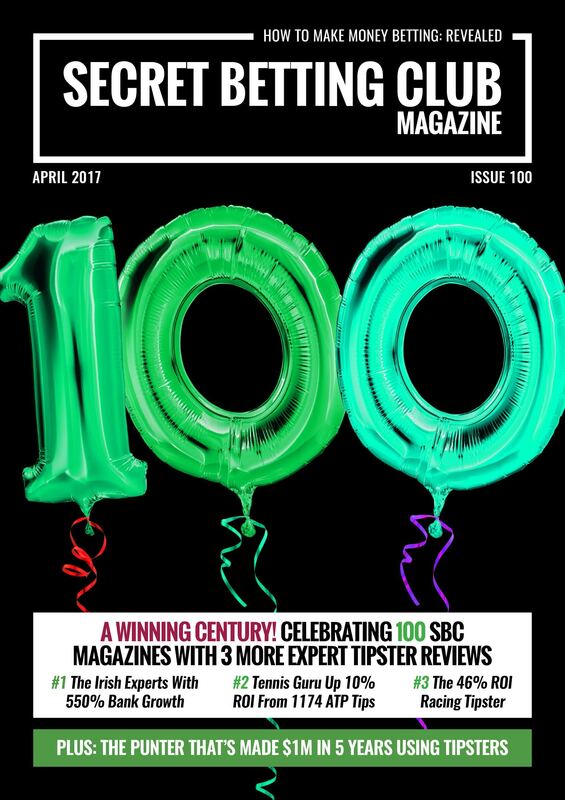 The very latest SBC Magazine has just been released and its time to celebrate given that its our 100th ever issue! 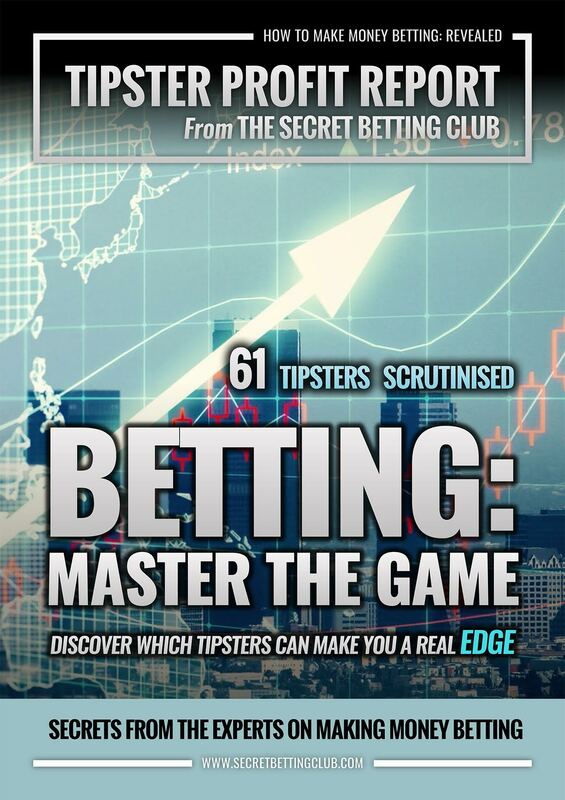 Over the past 11 years we have reviewed hundreds, if not thousands of tipster services – many of which continue to help SBC members make some considerable sums of money betting. 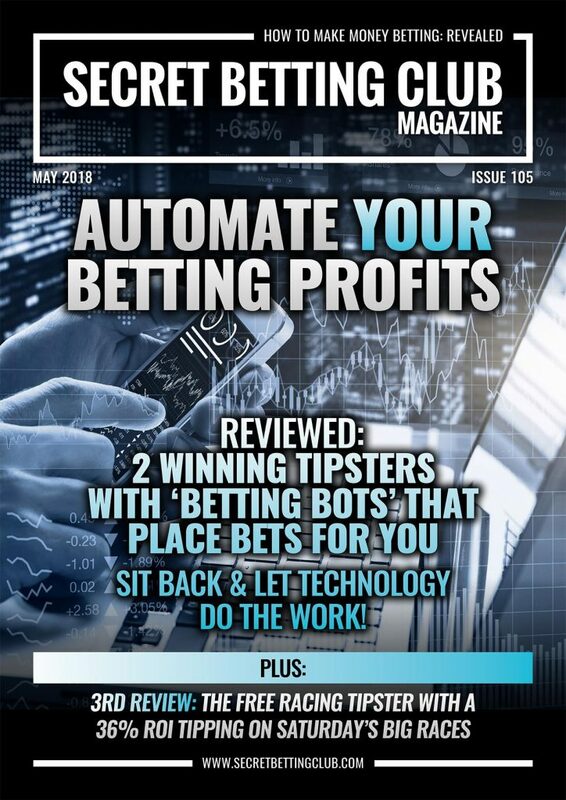 Our 100th issue is no different as it features 3 fantastic new tipster reviews for you to read, plus our detailed interview with the punter that’s made $1m betting with tipsters in the past 5 years. Our detailed interview with Billy, who has won $1m betting in 5 years. How & why he has enjoyed such success PLUS the tipsters he follows. 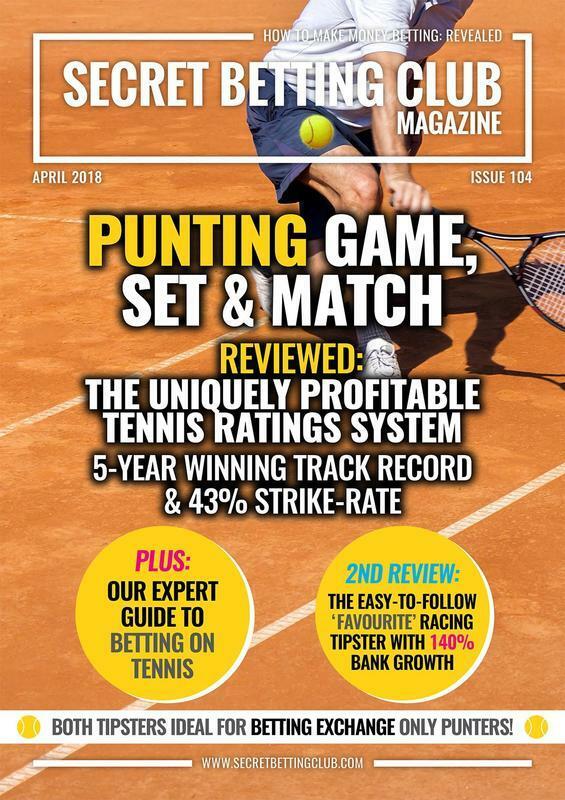 The Tennis guru up 10% ROI From 1174 ATP Tips In 2 Years. Complete with achievable odds & 20% bonus for SBC members. A popular service, yet not one that will suit all punters. Find out who they are and if they will help you make a profit! 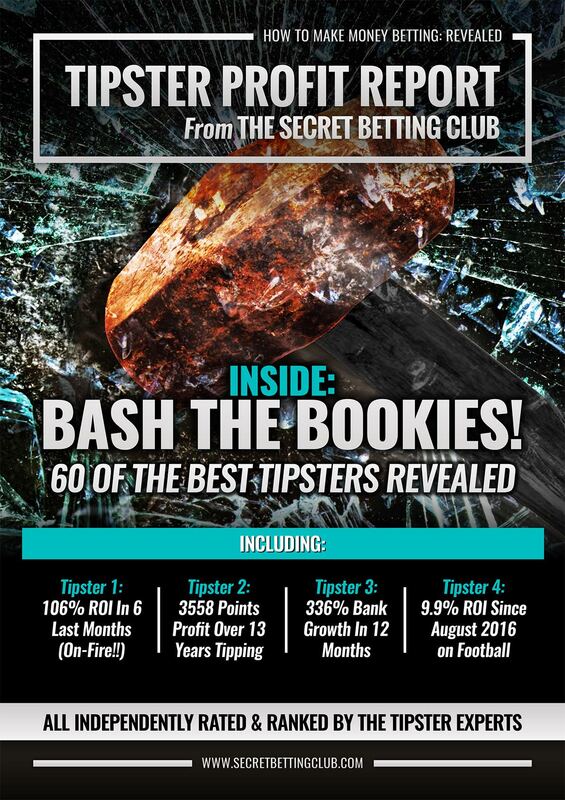 You can access your own copy of SBC 100 and our entire back catalogue of magazines the instant you join the Smart Betting Club. 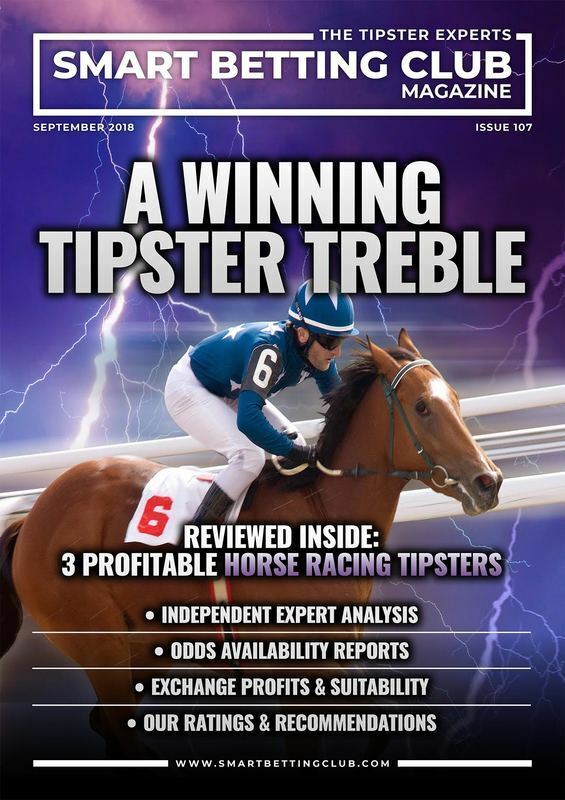 Last week saw the release of the very latest Tipster Profit Report, featuring details on 4 new ‘Hall of Fame’ rated tipsters making serious profits. An SBC Hall of Fame award is only given to those tipsters we fully recommend – it’s an accolade we certainly don’t dish out lightly! Yet when you consider that the 4 combined have made a profit AFTER subscription fees of £26,384 to our suggested betting banks – it’s easy to see why they deserved the upgrade. Especially considering the fact those fees average just £143 per month. In each Tipster Profit Report, we publish ‘Suggested Profits’ tables, which help to outline the realistic profits all of our Hall of Fame tipsters are making. These are based on our ‘Suggested Betting Bank’ recommendations that indicate the profits you can make if following our betting bank advice. Using these suggested betting banks, below you can read the EXACT figures from the 4 new Hall of Fame-rated tipsters over the past 12 months. The headline figure to watch out for here is the combined profit of £26,384 for all 4 of these tipsters from the past 12 months. This is generated from a £143 monthly outlay (a figure already deducted off the £26,384 profit tally) and a total of £10,500 set aside as a betting bank. Of course, you don’t need to follow our suggested betting bank sizes – you can make a clear profit with each tipster if using smaller betting banks. The monthly cost is the average subscription fee payable to the tipster for their advice and the start date is when they started out tipping. 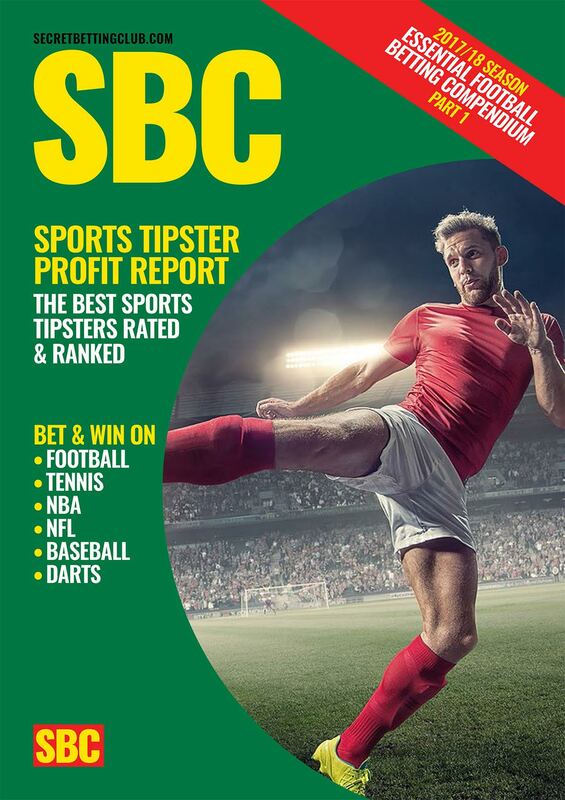 Finally, the SBC trial or discount column, lists those tipsters either offering SBC members a preferential deal, be it a free-trial or exclusive saving. £2000 made a £7,991 profit after fees in the last 12 months. The first tipster in our list is a racing expert we have been tracking since July 2014, during which time he has proofed 2770 bets and made an exceptional ROI of 25.44%. Perhaps most impressively is the betting bank growth, which since 2014 sits at 788% – you would have grown your investment nearly 8 times during this period! If you are interested in this tipster, you can enjoy a 60 day free trial for just £1, with access to our Tipster Savings. £3500 made a £4783 profit after fees in the last 12 months. The second tipster entered into our Hall of Fame is another racing tipster, yet one that focuses on the big meetings and tips horses at double-figure odds. Over the course of 2457 bets, they have made a 16.77% ROI, although in the last year they have upped that significantly to 31.64% ROI thanks to a string of big winners. Once again, you can save on this tipster with a 50% discount on your first months membership if an SBC member. The 3rd and final racing tipster entered into our Hall of Fame this month has been making some mindboggling profits in a very short space of time – with 449% bank growth in just 7 months. Tipping up plenty of bets every day (between 15 and 20 on average) it’s only for the more full-time punters amongst you, especially considering they have put up 4670 tips since July 2016. The standard of performance has been excellent and over such a large set of data, they are unquestionably Hall of Fame standard. Last but certainly not least, the final tipster upgraded into the Hall of Fame this month is a South American football expert making some serious profits for followers. Over the course of 1582 tips, he has made a 8.26% ROI from his must-follow advice, which in these easy-to-get-on football markets is an excellent return indeed! 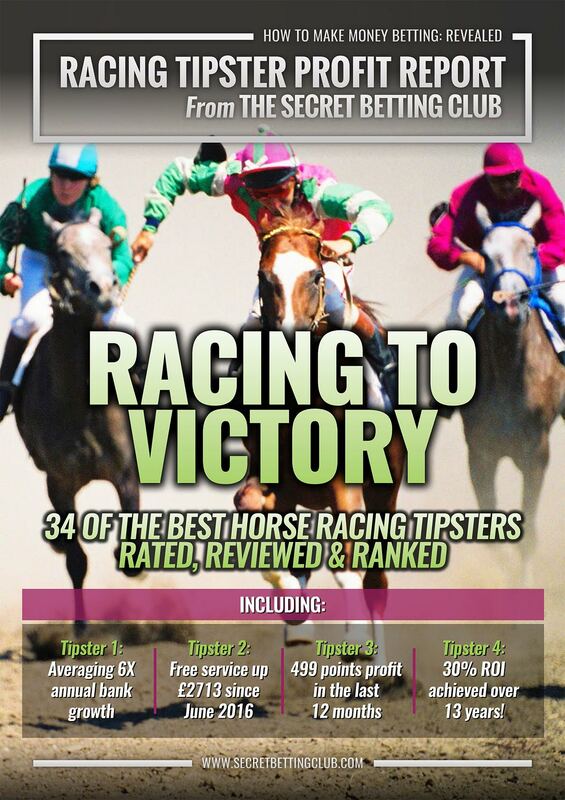 Has been in especially good form over the last 6 months, making 132% Bank Growth from 434 bets during this period. If you are looking for help finding good tipsters that can help you make money betting, then our Hall of Fame is without doubt the best place to start. As ever, all our Tipster Ratings and Reviews are 100% independent and any Hall of Fame recommendations are based on each tipster meeting our strict criteria for inclusion. Unlike other review sites, we never accept payment for positive reviews, nor use affiliate links which might compromise our integrity. Read more about our 100% independent policy. 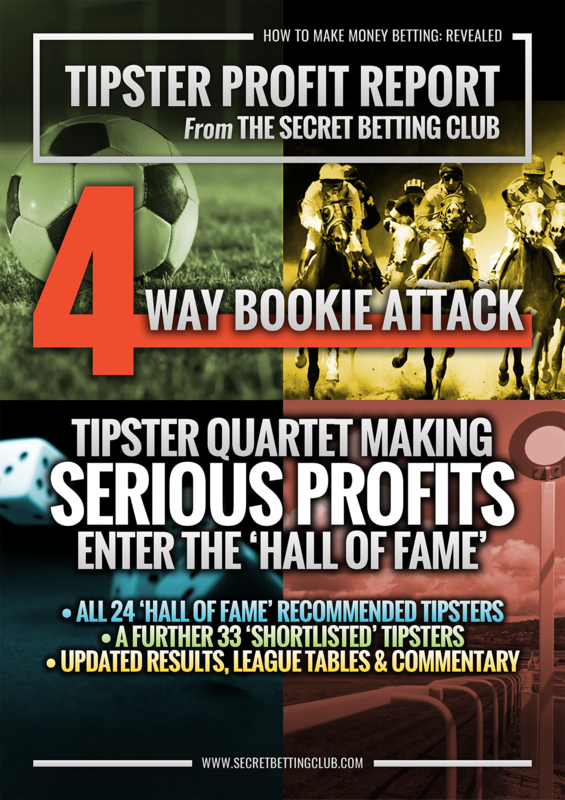 You can access full details on the Hall of Fame, the latest Tipster Profit Report and our detailed ratings and reviews on hundreds of tipsters the instant you join us.